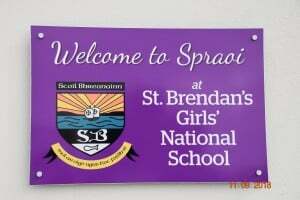 The new term is up and running and the new junior infants and newcomers to Spraoi are settling in really well. 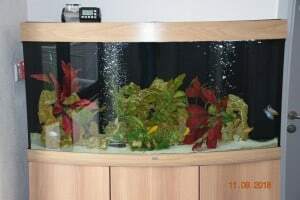 The new extension is looking great and once you come to the door and see the beautiful fish tank you know it’s a welcoming place. 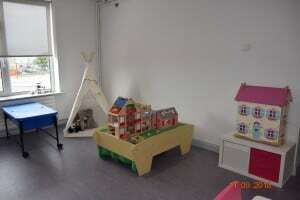 The multi-sensory room is also fully kitted out and is a really inviting space to be in. 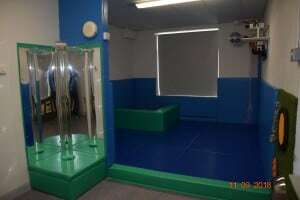 It is filled with equipment that stimulate the senses with different textures, lights and light effects as well as a trampoline, soft area and a set of fun mirrors. 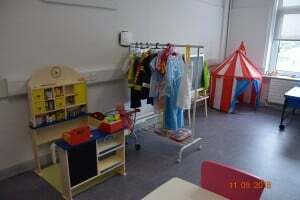 Next door is the Aistear room which will be mainly used by junior and senior infants where the emphasis is learning through play. 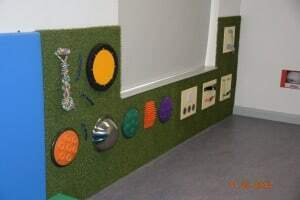 The children will be following a structured programme but to them is it more like just having fun with their classmates. The older girls are doing great football practice to get ready for the Sciath na Scoil matches which will begin shortly. 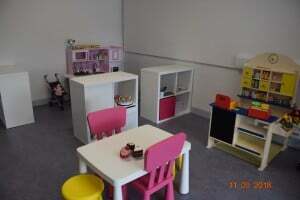 They start very early in the term so it can be difficult to be ready for them. Irish dancing lessons will be starting again soon as will the school band with it’s concert flutes, percussion, trumpets and recorders. The choir will also begin soon with a big emphasis on really enjoying singing as well as being able to perform to a high standard.